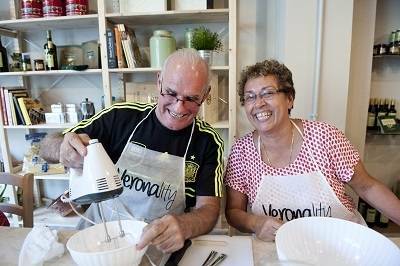 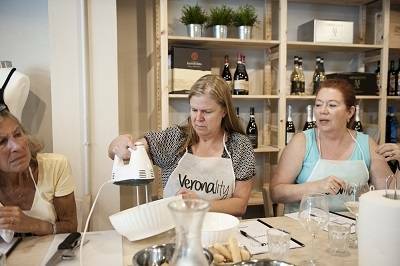 Put your hands in the flour to prepare homemade pasta, whip the cream for the famous dessert tiramisu, and stir the pot for risotto. 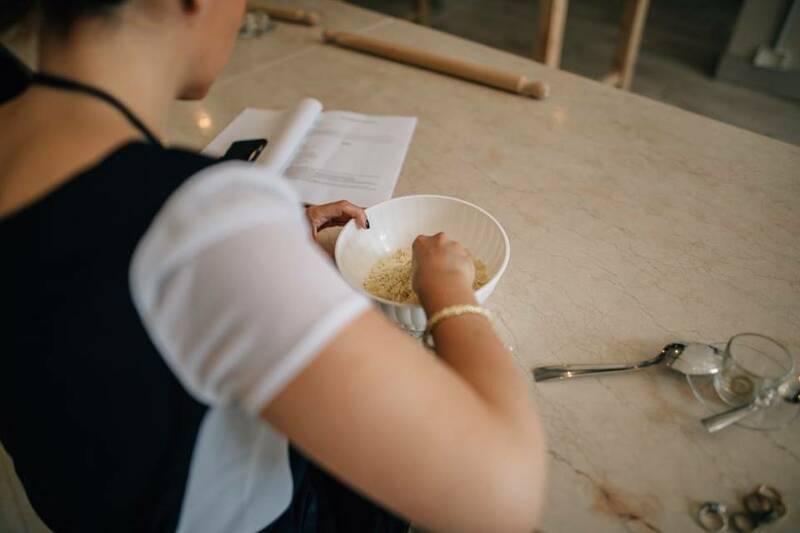 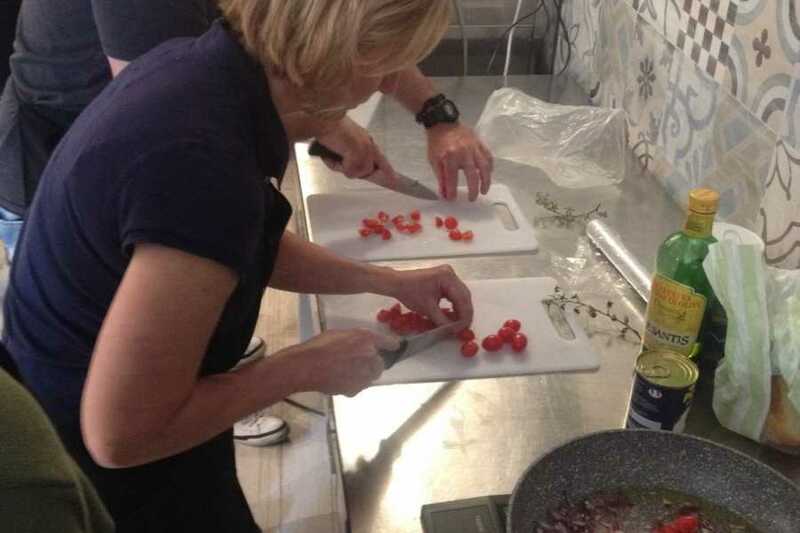 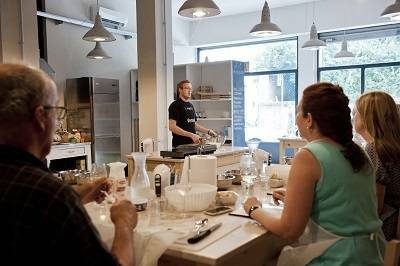 Our experienced chef will share his secrets and upon the conclusion of your lesson, you will share your homemade lunch with the other participants. 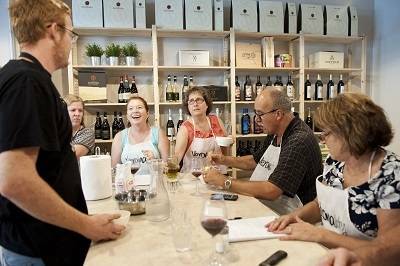 Your lunch will include a glass of delicious Valpolicella red wine. 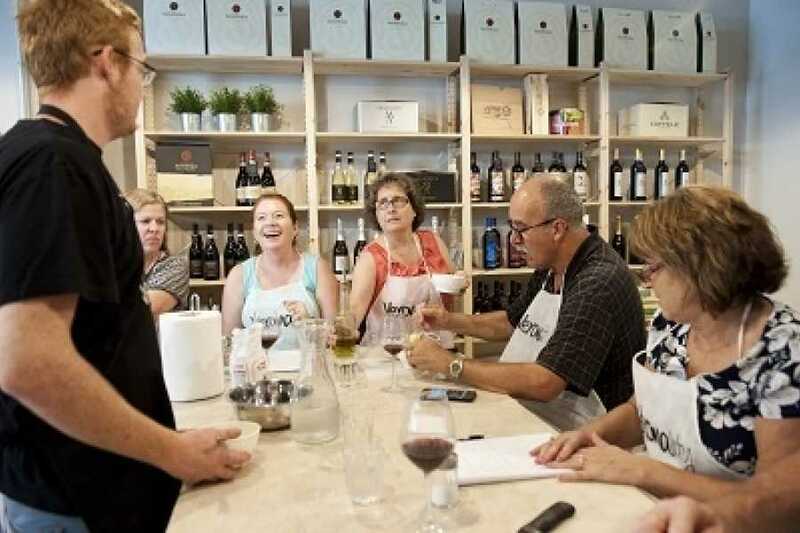 Underage customers must be accompanied by an adult.Teenager under 14 years old are not allowed in this activity. 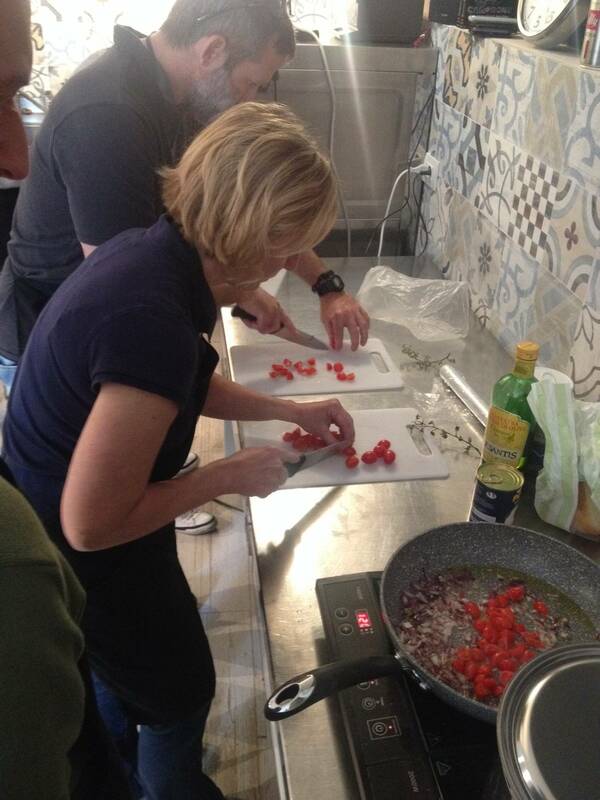 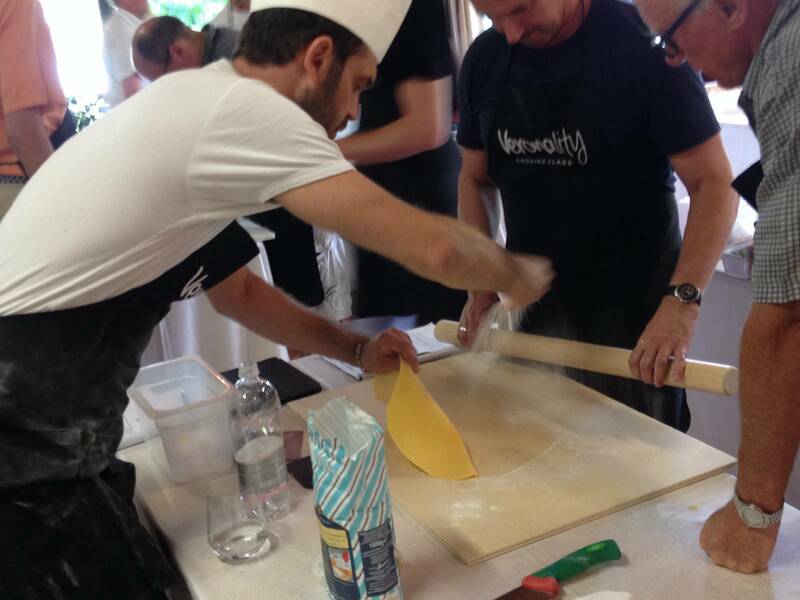 This experience takes place in a beautiful loft-style cooking school in Verona’s historical center. 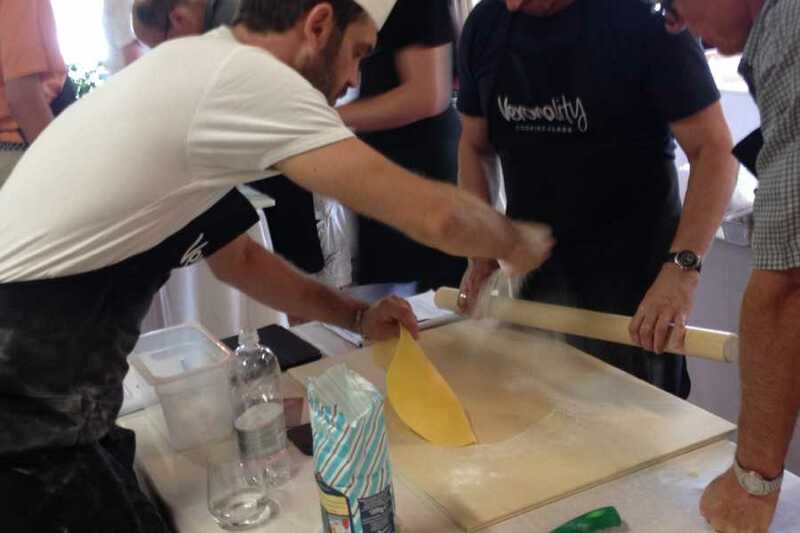 All equipment and ingredients are provided, so all you have to do is come with an appetite and eagerness to learn the secrets of Italian cuisine. 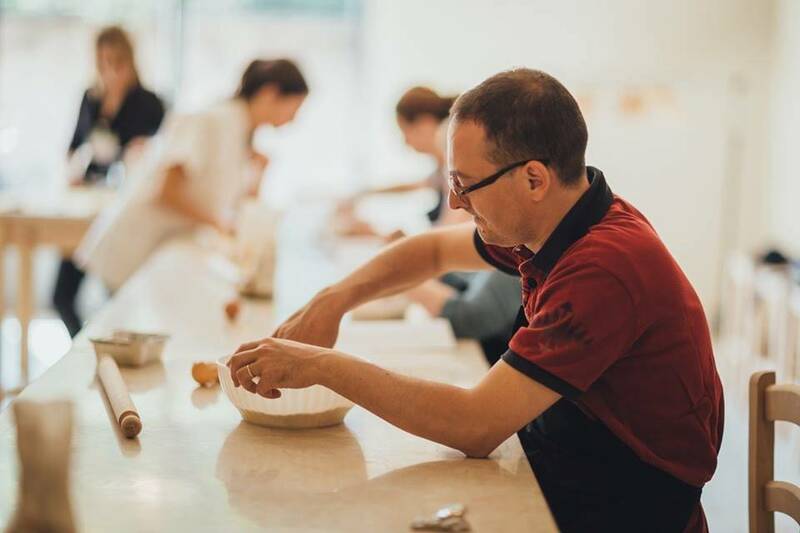 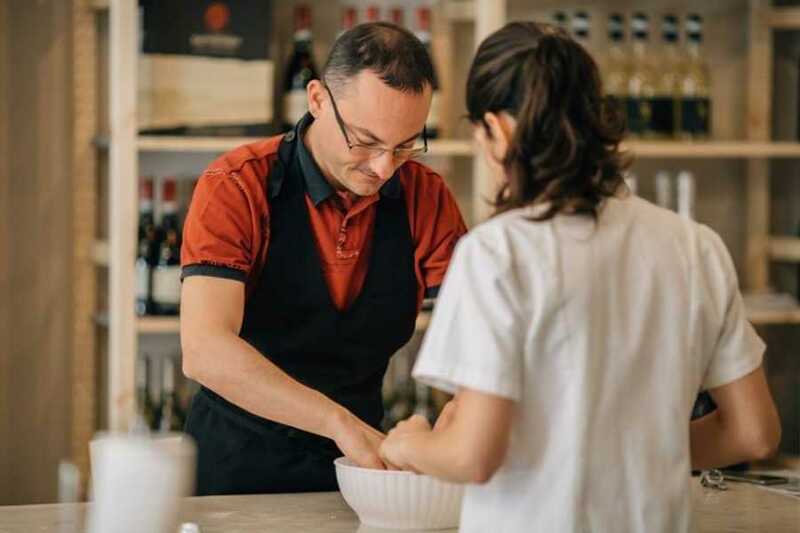 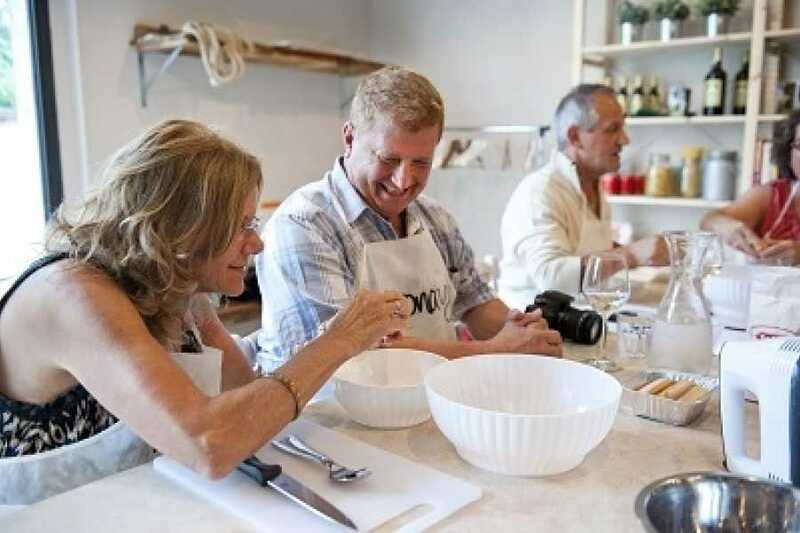 The local chef will teach you about the simplicity and authenticity of Italian and Veronese cuisine and some secrets of the main Italian recipes. 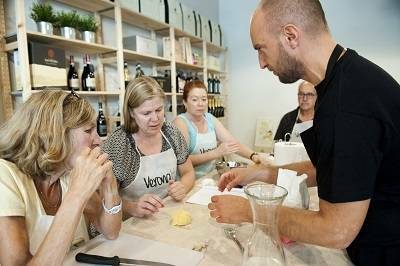 Make several delicious Italian and local dishes, including hand-made fresh pasta and bruschetta. 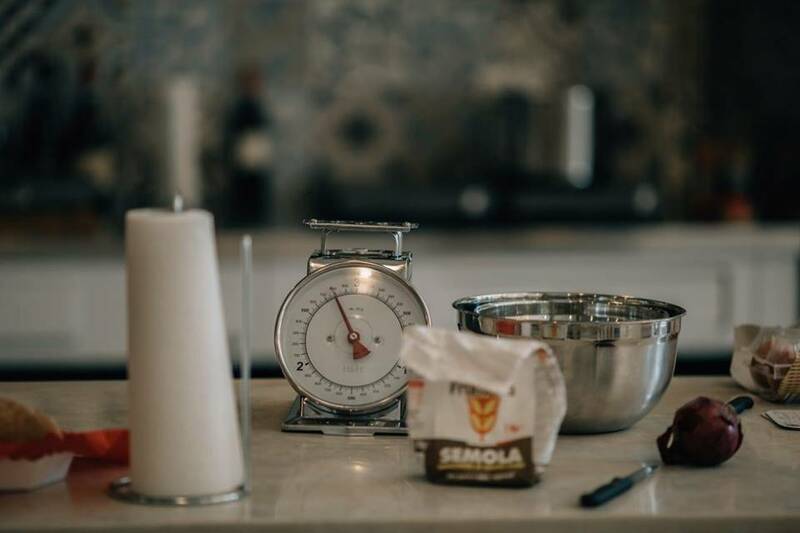 Top it off with a classic Italian dessert, tiramisu, a cake made with “savoiardi”, laced with liquor and coffee, and layered with cocoa and sweet mascarpone cream. 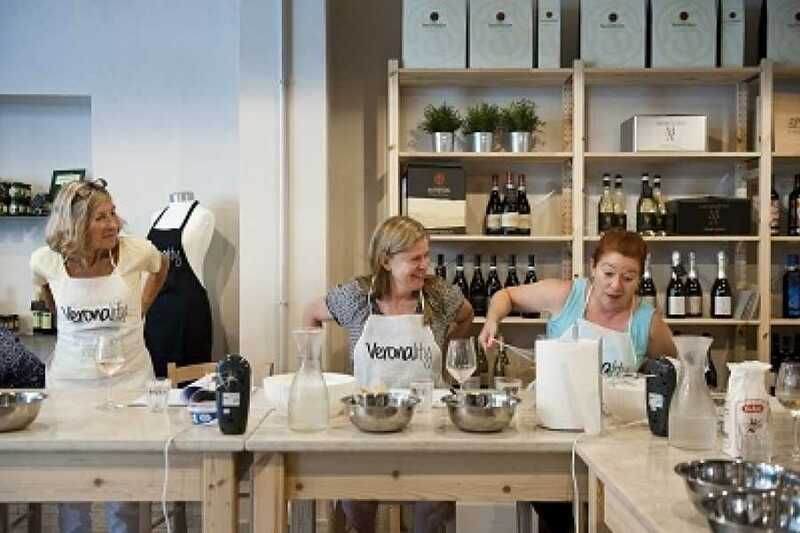 Once the food is prepared, you will sit down together, with your classmates at the table and savor the meal with a glass of local Valpolicella wine.